The Conjuring 2 (film, 2016). A 2016 American supernatural horror film with "R" rating by Warner Bros. Pictures and Warner Bros. Directed by James Wan. Official Trailer. The Conjuring 2 is a 2016 American supernatural horror film directed by James Wan. 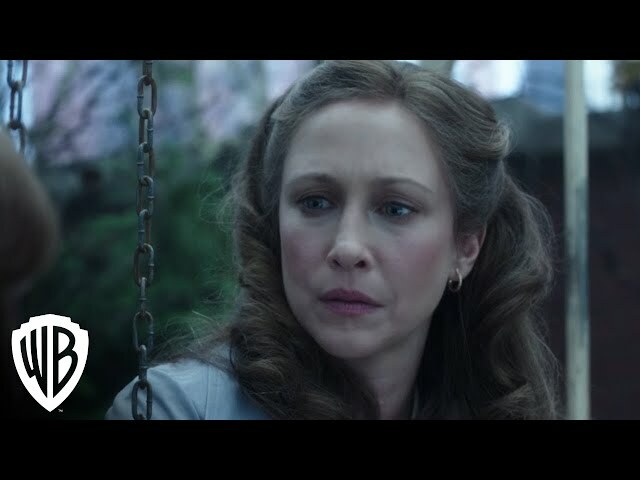 The Conjuring 2 - Official Trailer . In 1976, paranormal investigators Ed and Lorraine Warren document the Amityville murders at the Amityville house, to determine if a demonic presence was truly responsible for Ronald DeFeo Jr. murdering his family on November 13, 1974, and the subsequent haunting incident involving the Lutz family. During a seance, Lorraine is drawn into a vision where she relives the murders. The seem like spirit of one of the killed children appears and lures her to the basement, where she encounters a demonic nun figure, and witnesses Ed being impaled before breaking out of the vision. Principal photography for The Conjuring 2 began on September 21, 2015, in Los Angeles, California. 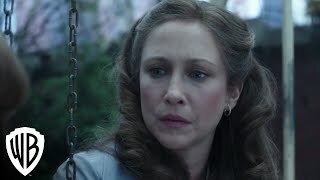 The film The Conjuring 2 was scheduled to be released by Warner Bros. Pictures and Warner Bros. on June 7, 2016 (TCL Chinese Theatre), on June 10, 2016 (United States) and on June 16, 2016 (Germany). The duration of the film is 134 minutes. With a budget of $40 million, the film grossed over $320.4 million. The Conjuring 2 got high rating from critics. The audience also likes the film. Audiences polled by CinemaScore gave the film an average grade of "A-" on a scale ranging from A+ to F.